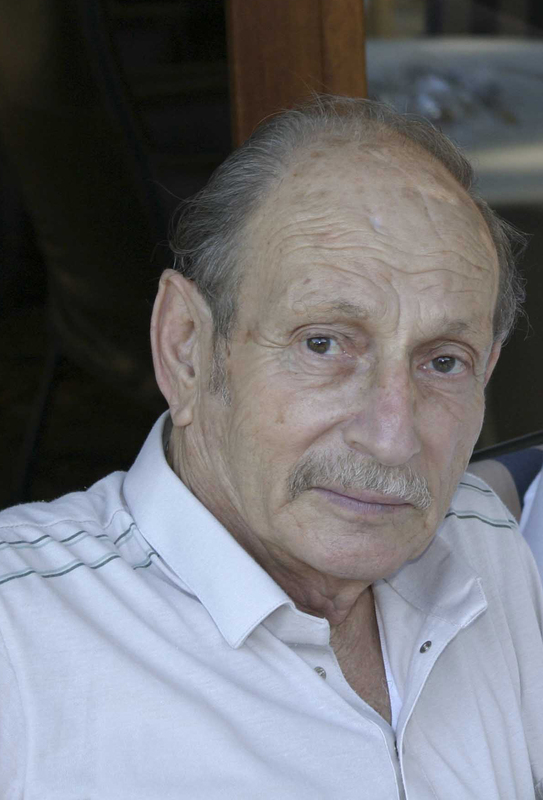 Dr Nissim Raphael Ganor Passed away on Friday March 5th 2010. Dr Ganor was 86 years old at his death. WhoWereThePhoenicians.com is dedicated to exposing Dr. Nissim R. Ganor’s book “WHO WERE THE PHOENICIANS ?” to the world. So… who where the phoenicians? The Greeks called them Phoenicians, but we do not know what they called themselves. Known as courageous sea-goers and settlers around the entire Mediterranean basin, some claim their reach was even further. Who were they? Not only were their territorial accomplishments impressive, but their legacy includes being known as “the inventors of the phonetic alphabet”, which became the key driver of all western cultural development.